Tonight AT&T hosted their 28 Days program at Chicago’s Park West Theater. The evening featured a talk from Johnson Publishing CEO, Desiree Rogers, and a performance by Common. 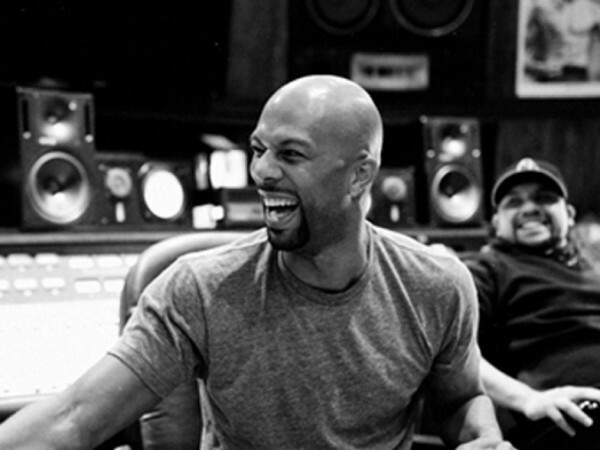 Performing with DJ Phantom, Common freestyled in between songs, and then chose to end his set with a freestyle over “Sweet” off The Dreamer, The Believer. Watch our clip below, I also had the chance to speak with Common following his set. Check for that tomorrow.